Snapshot: Reportedly, the Hyundai Grand i1o is now available with a CNG-petrol dual fuel option. Although Hyundai has officially not launched the CNG variant of the Grand i10, the kit is said to be now available as a dealer-level fitment. Implications on the official warranty remain unknown. The made-for-India Grand i10 hatchback is a big success for the South Korean car maker here, what with demand outstripping supply. Available in petrol and turbo diesel engined variants, the Grand i10 has found over 50,000 homes in India, within months of its launch. CarToq’s Grand i10 video review is now up. Click here to watch it. 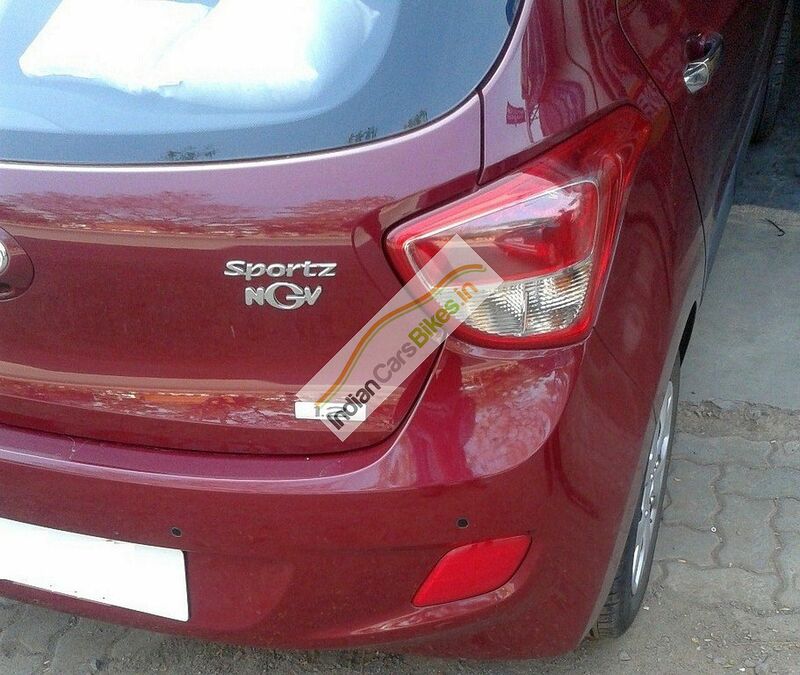 IndianCarsBikes is carrying a report claiming that the Grand i10 is now available with a dealer fitted CNG kit. The CNG kit features sequential injection and is fitted at the dealer level. Although the report claims that Hyundai India offers warranty to back the kit, which is priced at 55,000 rupees, Hyundai’s customer care feigns ignorance about the existence of such a kit. Click here to check out CarToq’s exclusive render of the Grand i10 based compact sedan. The same was the story from multiple Hyundai dealers across cities whom CarToq contacted. Most of the dealers barring a few noted that they had no information about a CNG kit backed by company warranty. However, some dealers did claim that they were fitting CNG kits to the Grand i10 and the kit was the one approved for use on the Santro Xing and the i10 hatchbacks. Coming to the other details of the CNG kit, it works on the Grand i10’s 1.2 liter Kappa petrol engine, converting this engine to run on petrol and CNG fuels. Switching between petrol and CNG modes is done by means of a dashboard mounted switch. The CNG tank is located in the boot of the car and this evidently eats up the available luggage space. While the 1.2 liter Kappa engine outputs 82 Bhp-114 Nm when running on petrol, expect the power and torque ratings to drop marginally when run on CNG. The engine is available with 5 speed manual and 4 speed automatic gearbox options. 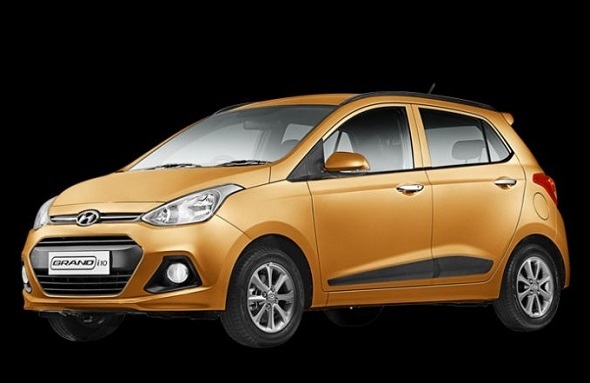 The Grand i10 is also sold with a 1.1 liter-3 cylinder CRDI turbo diesel engine option. The diesel engine outputs 70 Bhp-160 Nm and comes mated to a 5 speed manual gearbox as standard. Click here to read CarToq’s review of the Grand i10 diesel.